Questions about piety, devotions, and iconography. Is the charismatic renewal present in the Eastern Churches? It depends on how one defines the Charismatic Renewal. In the minds of some the charismatic renewal is (mistakenly) associated only with guitar praise and worship music. Obviously, we don’t have that. However, the deeper aspects of the renewal, including a personal intimacy with the Holy Spirit and charismatic gifts, are found in Eastern Christianity. Eastern Christian spirituality has always placed a tremendous amount of emphasis on the work of the Holy Spirit. Indeed, some would argue that the charismatic renewal was necessary in the West because the role of the Holy Spirit was obscured in some of the popular piety. Eastern piety has always focused on the Holy Spirit. The renewal, as a movement, has had an impact in some of the Eastern Catholic Churches. I have been told that in the Maronite Church (primarily in Lebanon) there are numerous charismatic prayer groups. 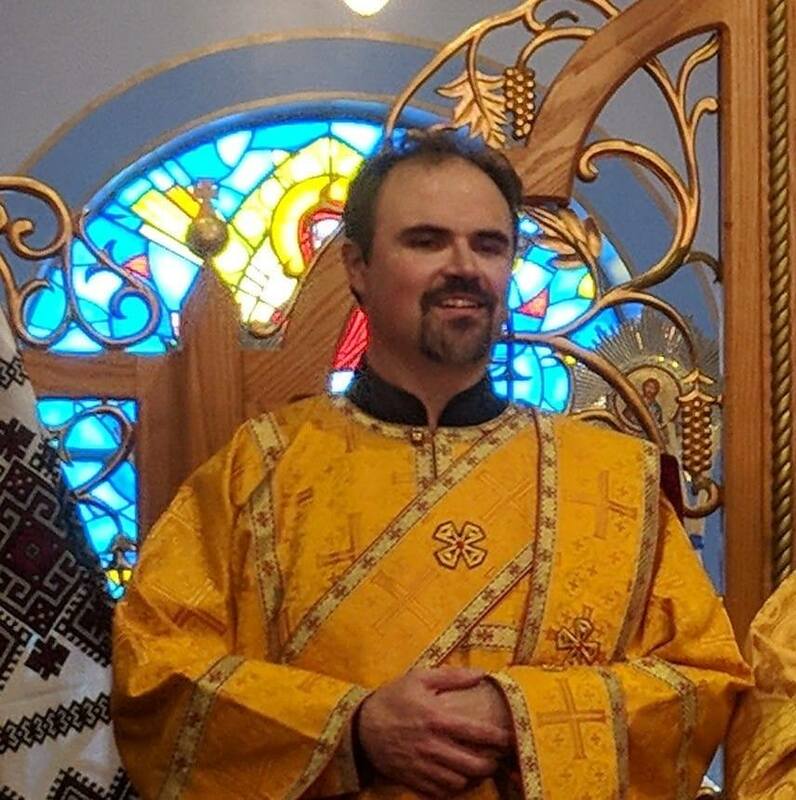 I also know at least one charismatic Byzantine Catholic priest. I would like to know if the Eastern churches practice Eucharistic Adoration, reserve the Eucharist in a tabernacle, or have other similar practices? The Latin devotion of Eucharistic adoration is generally not practiced among the Eastern Churches. We place less emphasis on visually seeing the Eucharist, and a greater emphasis on physically consuming it. The primary Eastern understanding of the Eucharist is as the “medicine of immortality.” A medicine is most effective when consumend and ingested. Also, the exposition of the Eucharist really isn’t in harmony with our Eastern sensibilities. We refer to the sacraments as the “Holy Mysteries,” and it isn’t in keeping with our spirituality to visually expose a mystery. Rather, we believe that a mystery is to be concealed and guarded. Of course, while we do not have Eucharistic adoration we ALWAYS show the utmost respect for the Eucharist that is reserved on our altars. Praying before Him is always encouraged. Also, I personally think that Eucharistic adoration is very beneficial for the Western Church. For many centuries the West has had to battle against a denial of the Real Presence, and Eucharistic adoration helps to counteract this heresy. In Eastern Christianity there has never been a denial of the Real Presence. I noticed that Photius is an Orthodox Saint. Now, from what I read Photius was not the greatest person and it seems to me that some of his actions didn’t do much to serve Christ and his Church. So on one hand I wonder, why is he a saint? The Byzantine Ruthenian Catholic Church also venerates St. Photius, and he is on the calendar of saints. Some of Photius’s theological opinions were somewhat reactionary, but he was not canonized because of his theological reasoning, but because of his personal holiness. In particular, Photius had a zeal for evangelization, and it was him who sent SS. Cyril and Methodius on their mission to the Slavs.